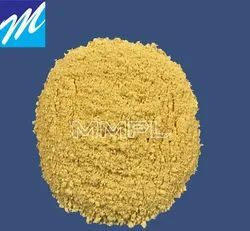 Description: - Blowing/Foaming agent is capable to producing a cellular structure via a foaming process during the processing. The cellular structure in a matrix reduces density, increasing thermal and acoustic insulation, while increasing relative stiffness of the original plastic. Application:-PVC foam profiles, PVC foam board sheet, PVC pipe and artificial Leather. PE Sheet extrusion, injection Molding, Profile extrusion, leather cloth, foam product, Rubber and many other industries. Description:-Blowing/Foaming agent is capable to producing a cellular structure via a foaming process during the processing. The cellular structure in a matrix reduces density, increasing thermal and acoustic insulation, while increasing relative stiffness of the original plastic. 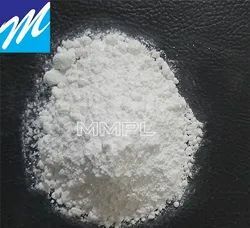 Looking for Blowing Agent - Foaming Agent ?